FANTASTIC CORNER HOUSE WITH THE BIGGEST LOT IN THE MARKET! THIS HOUSE HAS 3 BEDROOMS AND 2 BATH. IT HAS VERY SPACIOUS BEDROOMS WITH CLOSETS. 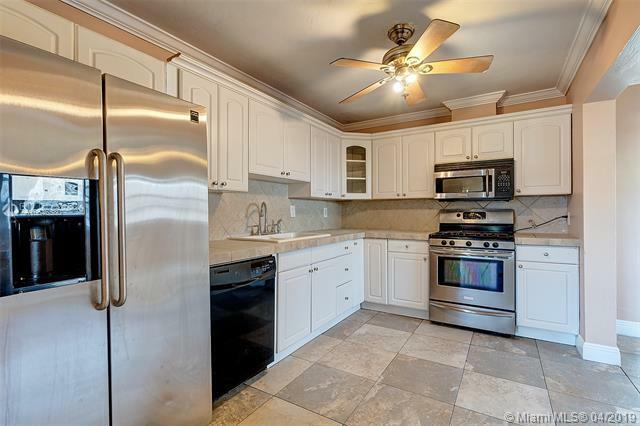 AMPLE KITCHEN WITH A LOT OF CABINETS AND A GAS RANGE. HUGE LIVING AND DINING ROOM. ATTACHED GARAGE COULD BE CONVERTED INTO AN ADDITIONAL BEDROOM. 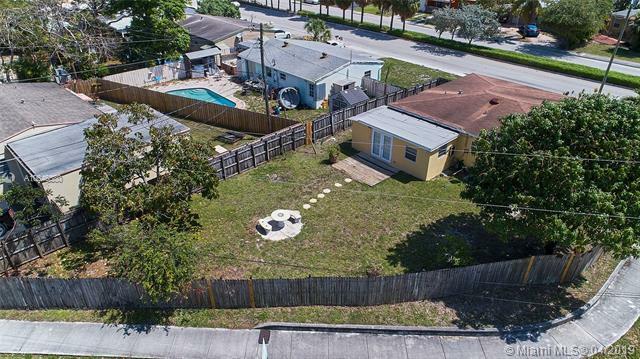 OVERSIZE FENCED BACKYARD GIVES YOU PLENTY OF SPACE FOR A BOAT, A POOL, GAZEBO...YOU NAME IT. 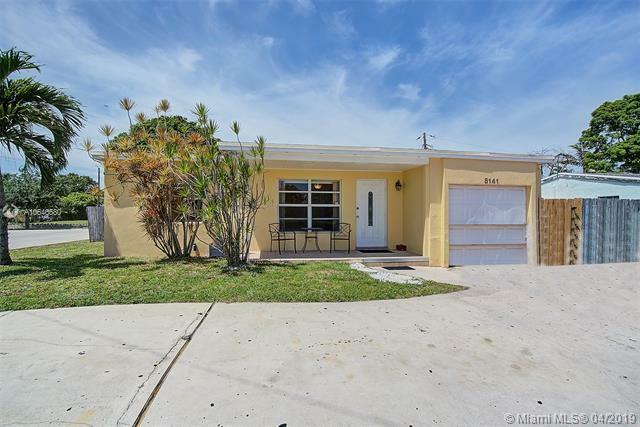 THIS VERY BRIGHT AND METICULOUSLY KEPT HOUSE IS READY TO MOVE IN WITH A FRESH COAT OF PAINT. 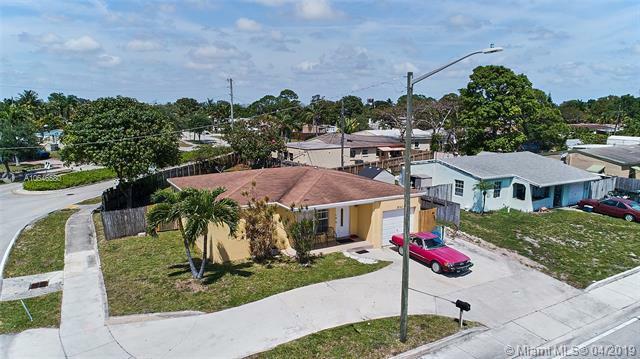 CLOSE TO MAYOR STREETS, JUST A FEW MINUTES FROM THE BEACH, SHOPPING CENTERS AND MORE!! !CALL NOW TO SCHEDULE YOUR PRIVATE SHOWING.